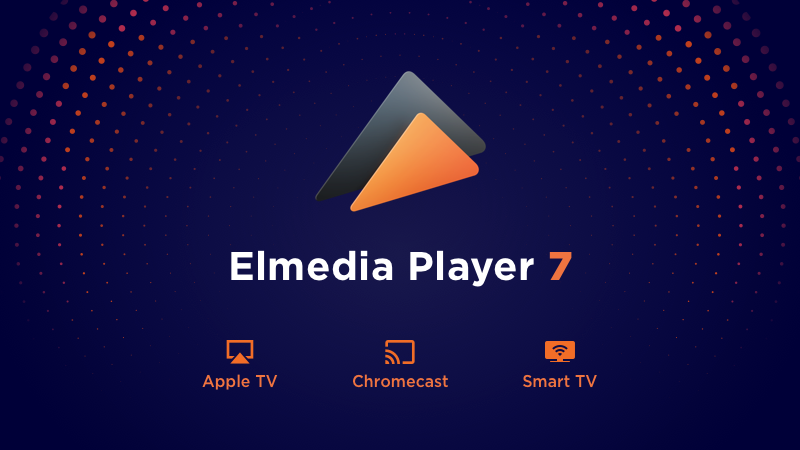 The Eltima Team is happy to announce a new release of Elmedia Player 7.2. This time Elmedia will be a pleasant surprise for those who love Blu-ray Discs and have problems with their playback. 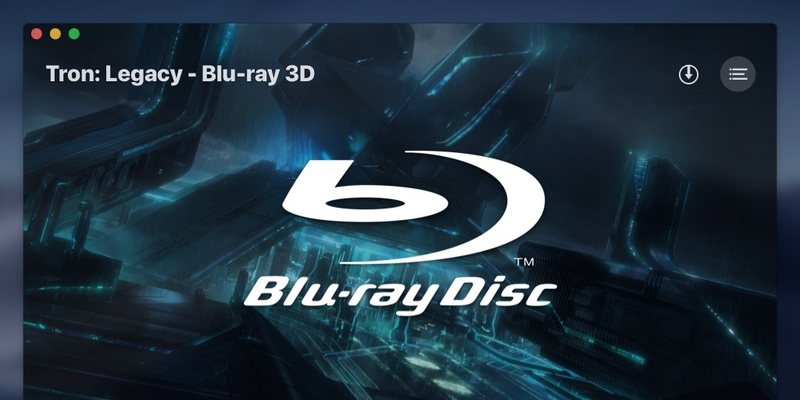 From now on you don’t need any software tools to play and stream Blu-ray as Elmedia copes with this task excellently. Thanks to the AirPlay, DLNA, and Chromecast support you can cast the Blu-ray media from your Mac to Apple TV, Smart TVs, Chromecast Ultra and other compatible devices. Another update relates to the Open Online Video option. Elmedia Player 7.2 allows you to open 1K, 2K, 4K, 5K and 8K videos right on YouTube, Vimeo, Dailymotion and other sites by simply clicking Open Online Video and providing a link to a file. The ads won’t bother you during the playback, so you can enjoy the pure view without interruptions and irritation. With the new release you will receive the customizable Touch Bar support in Elmedia app. The only requirements are MacBook Pro supporting the Touch Bar as well as macOS 10.12.2+. To customize it you can add/remove the following elements: the Play/Pause button, Previous and Next buttons, the progress bar, time played and remaining, and the Stop button. Elmedia’s Touch Bar was designed fully adaptive to meet your needs and requirements. Elmedia Player 7.2 was released a free update. You can download it here. To get more info about the player click here. FlexiHub 3.4 – a new massive update! Log in to a FlexiHub account via Token across all the versions: Windows, Mac, Linux and Android. Our team has worked really hard recently and we are proud to present FlexiHub 3.4! It is the latest massive update that introduces a brand new feature called Tokens, which is a renewed way of granting access to your account. 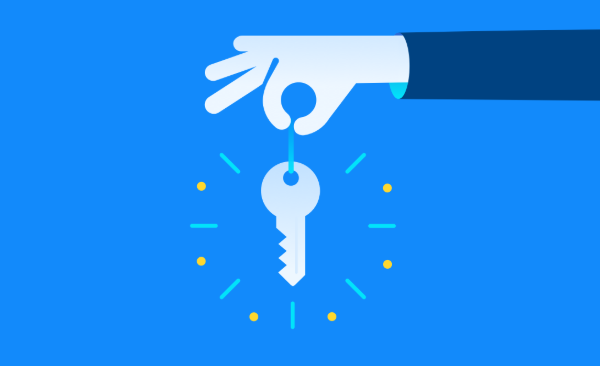 If you want to share your account with other users but don’t want to provide them with your email address and password, FlexiHub will let you create a token, a digital key that allows secure access to a FlexiHub account. Now remote users can simply enter a token instead of using your account credentials. In this way, your confidential information is not shared with others and they are not able to log in to your User Cabinet and make any changes. To create a token, just log in to your personal FlexiHub account on the official FlexiHub website, navigate to the “Tokens” tab and select “Create token”. This new function is available across all the versions of FlexiHub: Windows, Mac, Linux and Android. Update 3.4 also brings lots of other significant functional improvements that will make FlexiHub even more stable and comfortable to work with. VideoDuke has quickly headed the lists of the best downloaders on the video software market. You’ve ranked it high, shared your experience and opinions about its work. We thank you for your contribution into the app’s development and improvement. Today we’d like to inform you good news: its first update, VideoDuke 1.1 is going to be rolled out. What should you expect from it? VideoDuke 1.1 offers you new features and enhancements to make your download experience better. First of all, you can save 4K and 8K YouTube videos very easily. These high resolutions are not supported by the majority of video players and downloaders but VideoDuke delivers them to Mac computers without any efforts. Moreover, such video types as 2K and 5K are also easy to download. In Advanced mode you will see all the resources related to the video, e.g. images, logos, animation, etc., carefully sorted and organized according to their name, format and size. Therefore, you will find the required file even faster than you may expect. We’ve also improved the download speed and now you’ll get videos of any length within seconds. When a download is complete you’ll receive a notification in Notification Center. Convenient, isn’t it? VideoDuke is a handy app that makes downloading videos fast, easy and comfortable for everyone. It doesn’t boast of picturesque but complicated interface that would make you confused of multiple buttons and drop-down menus. Its look is simple and minimalistic, but very good for searching videos right from the user interface. VideoDuke is an expert downloader that saves video content of any size, length and quality from such websites as YouTube, Dailymotion and Vimeo, as well as Facebook, Twitter, Instagram or any other site that hosts videos. With VideoDuke you can save video files in 2 ways: Simple or Advanced mode. Simple mode is just simple. You copy and paste a link to a video into the search line, choose the video quality and press the Download button. Advanced mode gives you more options to choose allowing you to find videos by links or search words, browse through multiple results, quickly access YouTube, Vimeo and Dailymotion sites, download resources related to the video, etc. 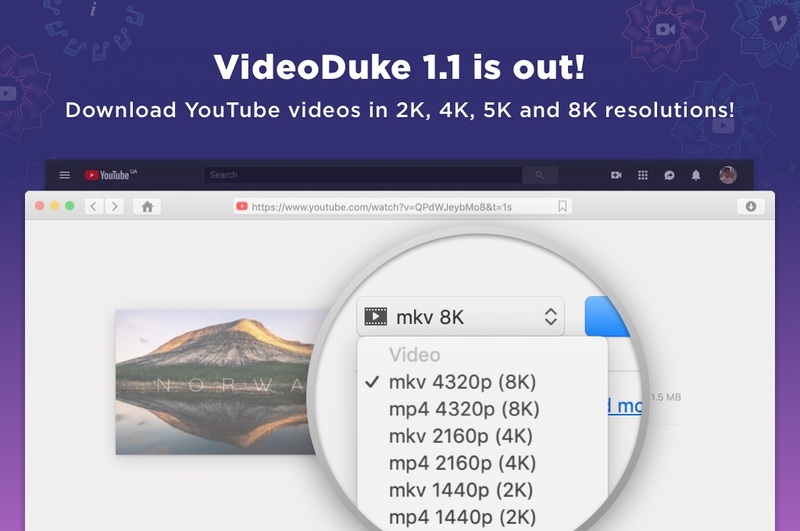 Check VideoDuke 1.1 and give us your feedback! Welcome SyncMate 7.3 – better, faster, more stable! We are pleased to inform you about SyncMate 7.3 release. We never stop improving our apps so here is an updated version of SyncMate with several errors fixed. SyncMate 7.3 gives you improved support of macOS 10.14, so now you can be sure all data you have on your Mac, running the latest OS version, will be perfectly synchronized with any supported device or account. We’ve also updated syncing with Google account. Not sure if you know about this, but Google has implemented new API and our developers did their best to add its support into this release. We’ve also added several small improvements into video and file conversion processes, displaying texts on iOS 11-12 and syncing events with Microsoft services (Outlook online account, Office 365 Home and Business Editions). 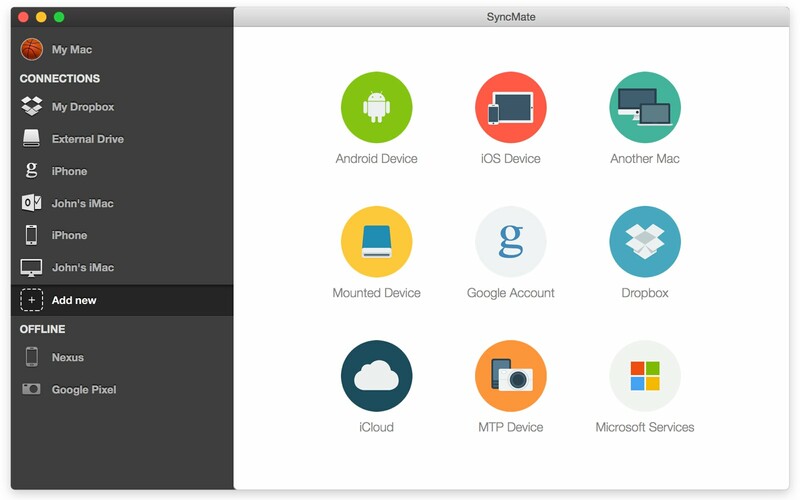 SyncMate is a powerful synchronization tool for Mac that allows syncing numerous data on your macOS computer with Android and iOS devices, online accounts (Google, iCloud, Dropbox), other Mac computers, any mounted or MTP devices and Microsoft services (Outlook online account, Office 365 Home and Business Editions). SyncMate allows syncing personal data like contacts and calendar events between Mac and supported devices/online accounts. You can also sync any media files, folders, Safari bookmarks and lots more. Moreover, SyncMate allows mounting any devices as Mac disks and transferring data from Mac to device/account directly in Finder. With each day the smartphones become more and more integrated into our everyday lives, and we could not continue neglecting the fact USB Network Gate for Android just doesn’t keep up with the evolution of the Android operating system. However, as of today, that is no longer an issue! USB Network Gate for Android got the update that has been anticipated for such a long time. A brand new design and support of the latest Android versions are among the most notable highlights of this update. But the most important part – USB Network Gate for Android does not require the root access anymore! Major Eltima’s products have been spotted at one of the world’s largest trade shows of Embedded Technology & IoT Technology! 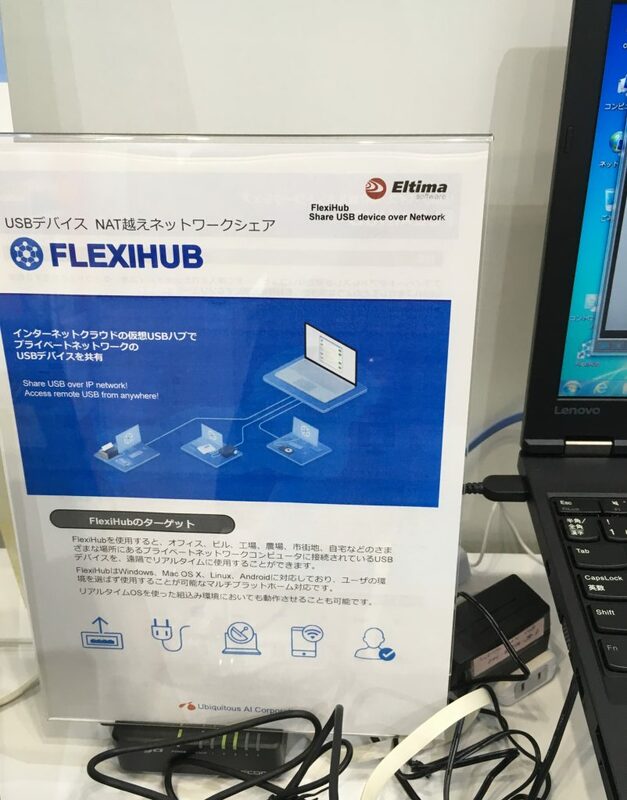 Eltima Software showcased FlexiHub and USB Network Gate at Embedded Technology/IoT show held in Yokohama, Japan, earlier in November. The Embedded Technology 2018 Exhibition has been the global gathering place for all those involved in AI and IoT developments, showcasing solutions in the areas of Sensor/M2M Technologies, Remote Supervision and Control Systems, Wireless Networks, Wearable Devices/AR&VR Technologies, Data Analysis Systems/Measurement Techniques, IoT Platform Design Technologies, IoT Security and more. Eltima Software was really happy to take part in this major event for the second year in a row and present two of its leading products – FlexiHub and USB Network Gate to all of the participants and guests of the show. Considering that FlexiHub and USB Network Gate have already proved to be efficient software solutions for redirecting USB and serial devices over the network, our goal was to demonstrate the new opportunities the apps open to users all over the world. In the demo, we showed how to simply share a USB camera on a Raspberry Pi device and access it remotely from a client machine over the Internet. This idea aroused great interest among the attendees and guests of the event. Welcome new Elmedia Player 7.0 with powerful streaming possibilities! Hey hey hey, we are happy to announce the long awaited upgrade of our Elmedia Player app. We’ve got numerous new features and updates and pretty sure you’ll like all of them. Are you ready? Keep on reading. The main feature we’ve added is Chromecast support. So starting from version 7, Elmedia Player allows casting local videos and audio files of almost any file format from Mac, Macbook Macbook PRO, etc. to Chromecast and Chromecast Ultra. Sounds great. 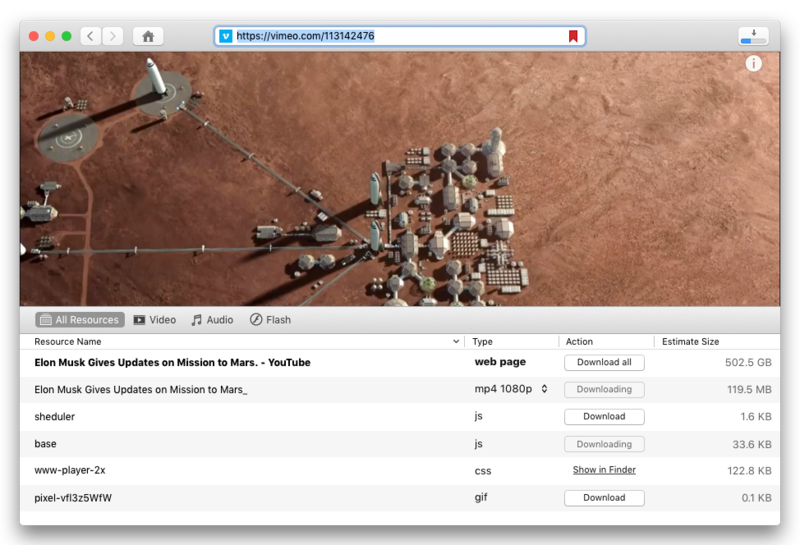 Online videos can now be streamed from Mac to Chromecast as well. You can easily watch YouTube, Vimeo and Dailymotion videos via Chromecast without in-built ads inevitable in a web browser. Those of you who have Apple TV will be glad to hear about the newly added possibility to stream 4K videos there. So now you can enjoy high-quality media content on a large screen when streaming 4K videos from your computer to Apple TV with the help of Elmedia Player. Starting with this version Elmedia Player becomes DLNA-enabled. This means you can now easily stream various media wirelessly from your Mac or MacBook to DLNA-compatible devices on your home network. DLNA support gives you the possibility to turn your Mac into a media server gaining quick wireless access to video and audio files on your smart TV’s large screen (Samsung, LG, Sony Smart TV, or any other not listed here). This means you do not need to copy files to USB flash drive or connect your device to your TV with an HDMI cable – Elmedia can easily do this for you. One more handy addition to this release is the built-in subtitles search through one of the most popular subtitle resources – opensubtitles.org. This means you can find various subtitle files, download them and use for your videos. This upgrade is absolutely free for you if you own Elmedia Player PRO Lifetime Upgrades Guarantee. In this case, your new activation code will be sent to the email address you used during the purchase. Also, if you purchased Elmedia Player PRO license during the Grace period (after October 28, 2018), please, contact our customer service for FREE upgrade. And if you own a license for Elmedia Player PRO 6.x or any previous version you can upgrade to the latest version with 50% discount. The PRO version can be obtained from our official website and ranges from USD 19.95 to 39.95 depending on the number of computers it will be installed on. Elmedia Player requires macOS 10.9 and higher. Android version of FlexiHub hasn’t been in our focus over the past few years and became unforgivably outdated. It dragged far behind lacking the support of the latest Android versions. But that is no longer an issue as we are rolling out a reimagined FlexiHub for Android v.3.1 which is already available for download in Google Play. FlexiHub for Android 3.1 has a completely new design which makes sharing USB devices even easier. It supports all Android devices starting from Android 4.0. And what is more, your Android device is no longer has to be rooted to be able to share USB peripherals over the Internet. Hey there, video lovers! We bet you’ll be interested in our new app! We are happy to roll out our new video app for macOS – VideoDuke. It is a dedicated video downloader that will surely pleasantly surprise you with its neat functionality. With VideoDuke our team stayed true to their traditions of quality – version 1.0 offers the fastest and the highest quality online video/audio downloads. It’s a must-have tool for those who want to save the YouTube, Vimeo, Dailymotion and other online media to their computers. VideoDuke has a minimalistic and friendly interface. It’s main window gives you fast access to the most popular video hosting services – YouTube, Vimeo and Dailymotion. Choose any and search for videos hosted there directly from VideoDuke interface. No unnecessary steps like searching for videos on YouTube (for example), copying their URLs and pasting into VideoDuke interface. VideoDuke operates in two modes: simple and advanced. Simple mode is pretty much what its name stands for – simple :). When you paste a direct link to your video, you can choose file format and resolution and click Download. Advanced mode will offer you extended info on whatever is locate at the link you pasted with the possibility to download various external resources used by the video and filter content by the type – video, audio, or Flash. Check out the trial version of VideoDuke and let us know what you think!